Thank you for your prompt, friendly and professional help today. I would definitely use your services again if such an opportunity should arise. I hope I am reaching the right people? My name is Jorita and I was at your firm yesterday to ask if I could get a fax sent to your firm?! I was greeted by a gentleman called Trevor. He was more than just a gentleman, he was so kind and thoughtful (even though I probably looked a but hysterical). He without hesitation helped, me or got the right people to help me. It is wonderful that in this day and age where people just care about themselves, how everyone we met at your firm as so kind and prepared to help where they can. There was another gentleman, believed he said that he was not in the office today and I really cant remember his name, but I would like to thank him as well so much for his kind words and helping where he can. The lovely lady at the reception who manage to get the fax for us, thank you as well!!! Without your help yesterday I would not have got my visa application handed in in time to go on holiday! THANK YOU ALL so much. You have restored my faith in mankind again! I cannot recommend A City Law Firm enough. Through the emotional and stressful time of my separation, they were a source of clear, no-nonsense advice. They looked at the facts of my situation and gave me the answers I needed to take things forward. As such, they will always be my go-to guys for any legal advice from now on. A City Law firm have been instrumental in the success of AppyParking. 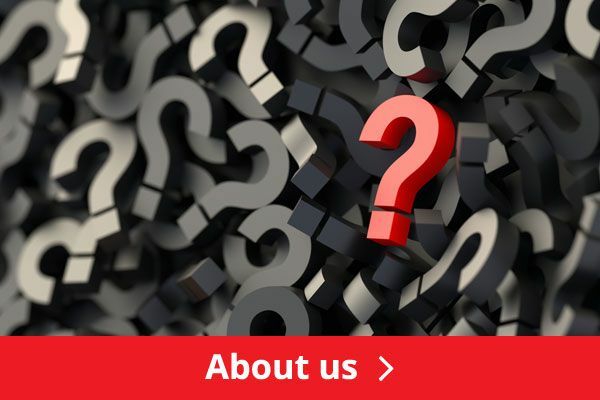 From its early days as a pre revenue start up dream to the reality of thriving business, Jacqueline and her team have provided essential support and advice across all areas. I would recommend them to any start up with big ambitions. I would like to place on record my thanks to ALCF for successfully concluding a complex and long drawn out matter on my behalf. My position was protected and the outcome was favourable to me, thank you. I write to recommend A City Law Firm to anyone experiencing injustice or bullying at work. Not only did they always get back to me on concerns I had, but they handled my employer so that I had no further direct dealings with them. They were sensitive and empathetic about what I was going through and respectfully explained everything. The professionalism and dedication of this firm quickly became clear but above all, I felt a genuine motivation to achieve fairness. I did not want to go through an extended legal battle but this was never an issue and they worked for the level of compensation I wanted. This easily covered the legal costs and in fact some of the legal costs were charged to my ex-employer. I contacted the City Law Firm when I had to confront a very difficult and stressful employment issue. From the moment I entered their offices I was made to feel very comfortable and supported. 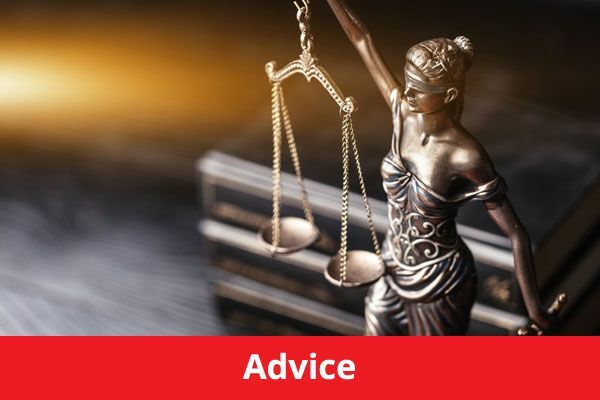 My solicitor kept me informed of the progress of my case, I found Laura to be very professional and friendly, she gave me advice and very useful guidance when I had to enter meetings with my employers and line managers. The outcome of the situation was very satisfactory. I have moved forward from a very distressful situation and have begun to build a new life for myself with the help and support of Laura. I have advised friends to call the Firm when they find themselves needing legal advice. 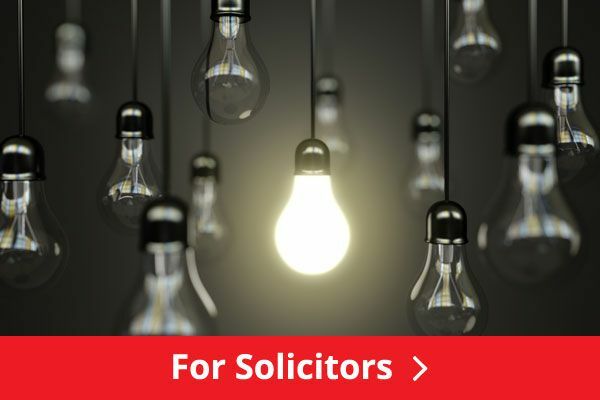 Having needed to use a number of solicitors over the past few years with incredibly disappointing results, City Law have proven to me that Solicitors can provide a real service, they can manage the expectations of the client, and they can keep the client informed and respond with sensitivity. I have been deeply impressed with City Law and would not hesitate to recommend them . I was in a total state of shock and bewilderment when I first came to meet Sarah. She was very sensitive and caring which made a very painful situation a lot easier. She has been thoroughly professional throughout the 6 months work she did with me. I really felt that not only did she have my best interests as central to the advice she gave, but also that she genuinely cared about how I was feelings at each stage of the process. I would definitely recommend her to anyone going through a relationship ending, especially lesbian or gay clients who are looking for someone who is knowledgeable, supportive and non-judgemental. The work that Karen did for me in writing a watertight contract of employment for my staff member was done quickly and efficiently. She actually worked over a weekend to ensure that the copy was ready for the Monday morning. Thanks Karen! My work assignment in Hong Kong was due to end and no alternative roles were available in the Company. My employment contract was complex and governed by UK law so I needed a practising UK lawyer to handle my termination agreement. Karen Holden came highly recommended by a leading employment lawyer based in Hong Kong. Due to my location I only met Karen briefly once but through this exchange I was confident in her ability to represent my interests. The advice she gave was practical and straight forward. Despite the time difference and remote relationship, she maintained a high standard of communication throughout the process with regular updates in very plain English. Through her experience and commanding negotiation style she was successful in securing a much higher settlement and more favourable conditions than I had anticipated. Karen also went the extra mile by providing a contact in financial services who advised on managing related tax implications. Overall, a great service with excellent results. I would like to highlight that Karen Holden who assisted with my query was extremely helpful and really took the time to assist. Karen was actually out of the office at the time of sending the query and responded within hours. This was despite the fact it took the time to understand the query and she provided options as opposed to one solution. Alex Pappin was incredibly thorough, sending me detailed corrections after each edit of our contract and making lots of useful suggestions on wording that helped me strike the balance between the legal requirement of the documnet and the aspirational details of the expedition necessary to win the business. Following a number of problems with my letting agent, I decided to cancel the contract and manage the property myself. Alex Pappin was very helpful, he was always on hand to give advice and the situation was resolved quickly. Alex managed to remove the agent with minimum fuss and expense, much to the delight of myself and my tenant! I would thoroughly recommend Alex, he was a pleasure to work with and I got the results I wanted - a very good service indeed. I am extremely pleased with Karen Holden and her firm because I have experienced the highest standards of service. I was kept updated with developments and appropriate alternative issues and avenues addressed which could have an impact on the issues at hand. I have been particularly impressed with Karen's foresight and anticipation enabling advantage to be gained. Karen is a highly competent and professional Lawyer who has provided me with an effective and efficient service. Alex Pappin worked on various commercial agreements with us and at all times he was totally professional and thorough in his work. With his guidance we were able to secure good agreements and handle a high level of work at a reasonable and fair rate and in good time. 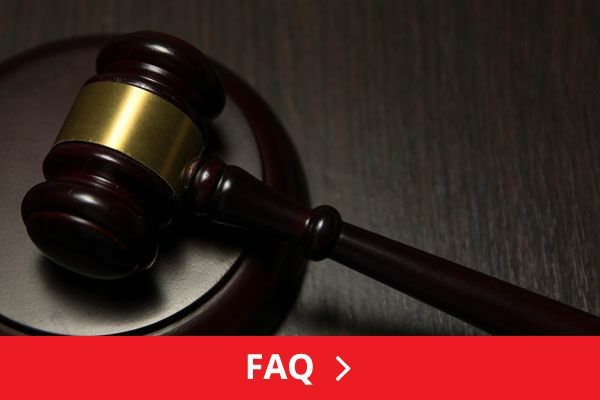 The firm possesses a thorough understanding of commercial litigation / contract law and, critically, has an excellent track-record of delivering favourable outcomes. Alex Pappin has assisted me in a number of transactions over the past few years. I have always found his approach very pragmatic and he always approaches transactions with a common sense approach to getting the job done in the most timely and cost effective manner, which is very important to us. I would not hesitate in recommending his services to existing and potential clients.